This document is prepared by DOD IT Solutions, to give you an idea of how our CLEAR TRIP CLONE SCRIPT features is an innovative alternative to online users. It’s now time to keep the papers away and make use of system storage that has easy access and lasts long. 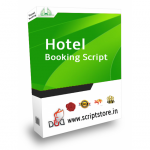 Our Script has user-friendly management settings which don’t require any programming skills. 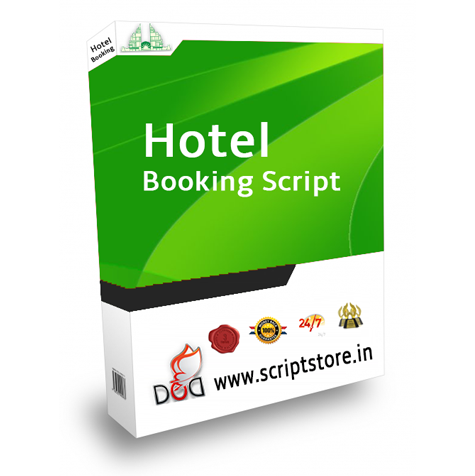 Our Clear Trip Clone Script is completely inbuilt and has automated modules which are specific for online travel business.